Born on April 3rd, 1878 in Schachingen, Germany. 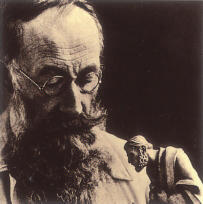 He was a pupil of the Munich School of Art, and from 1910 thru 1924 at the Munich Academy. Besides a large number of well-known monuments and memorial chapels throughout Southern Germany, he created countless smaller works which are now possessed by museums and private collectors. 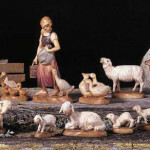 The world-famous ANRI crib figurines bearing his name are an outstanding example of his art. 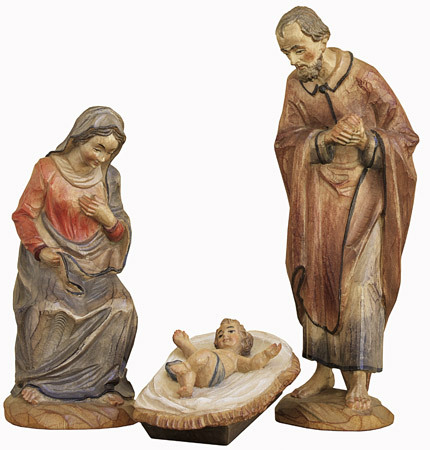 The Original Prof. Karl Kuolt nativity comes in two sizes: 12,5cm / 5″ and 15cm / 6″. The smaller size is only available in plain Linden wood, the large one comes colored. Hand carved in Linden wood – each piece is lovingly hand painted in special water colors by ANRI’s skilled artist. 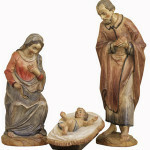 Click the button at the bottom of the page to browse and buy the Original Prof. Karl Kuolt nativity carved out of Linden wood in our online-store.